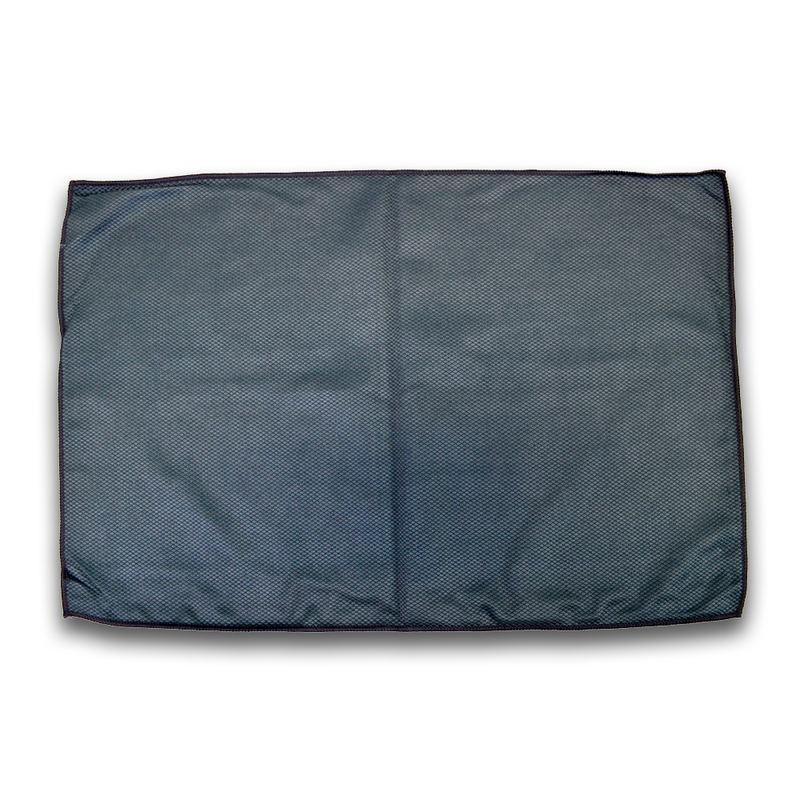 Ultra Microfiber Black Diamond Glass Towels 16" x 24"
Our NEW Super-Sized 16” x 24” Ultra Microfiber Black Diamond Glass Towels uses new Nano Lint–Suppression technology which delivers lint free streak free windows every time. 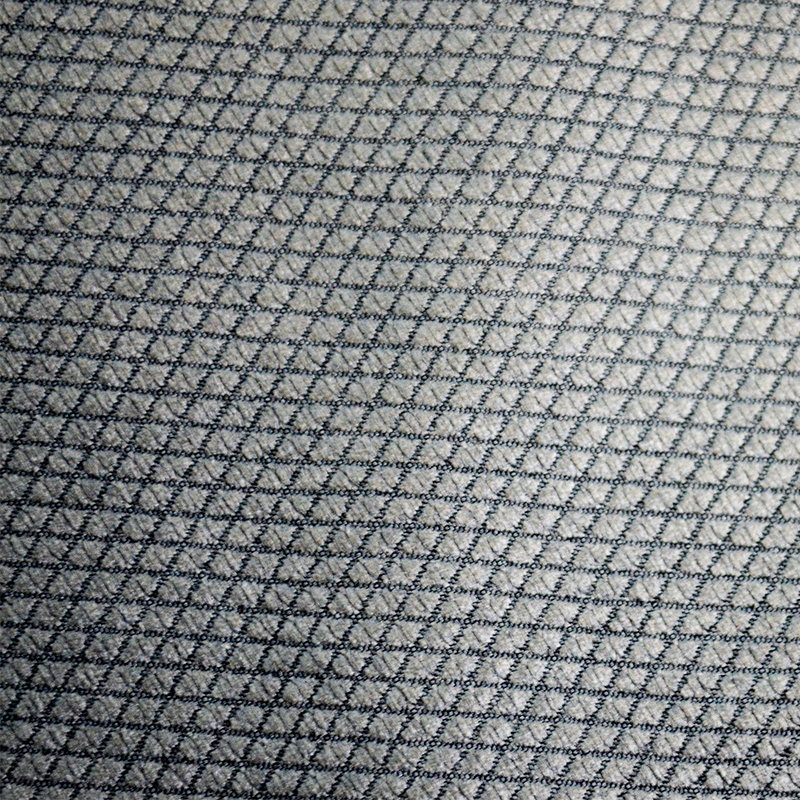 These glass cleaning towels are the very best on the market and were produced to Clean Room Standards which is a lint free environment. If you offer auto detailing services and have had issues cleaning windows before this will be a huge help. 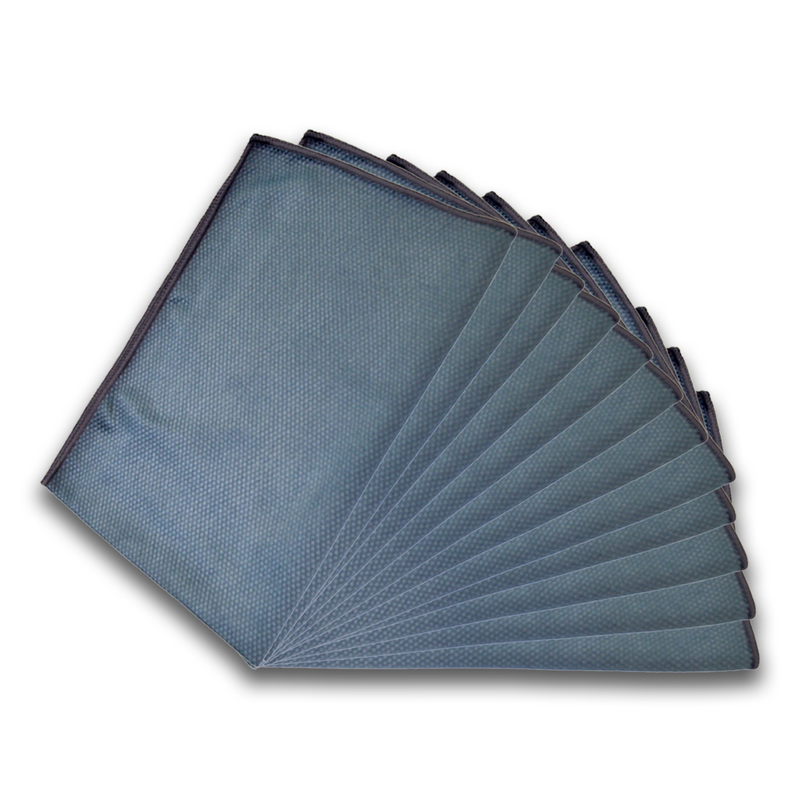 These towels work best with our Crisp Streak Free Glass Cleaner. Size: 16” x 24” Weight: 82 grams, 300 GSM. Sold in a 12 pack. Just like any new towel they should be laundered first before put into service. 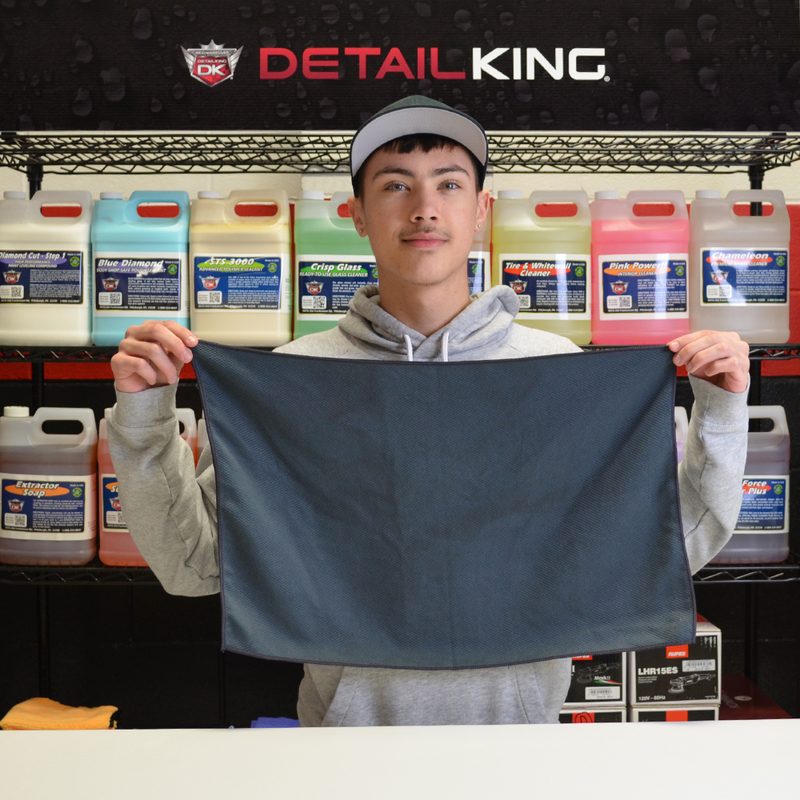 Our Micro-Klean is an excellent product to use to clean all towels.